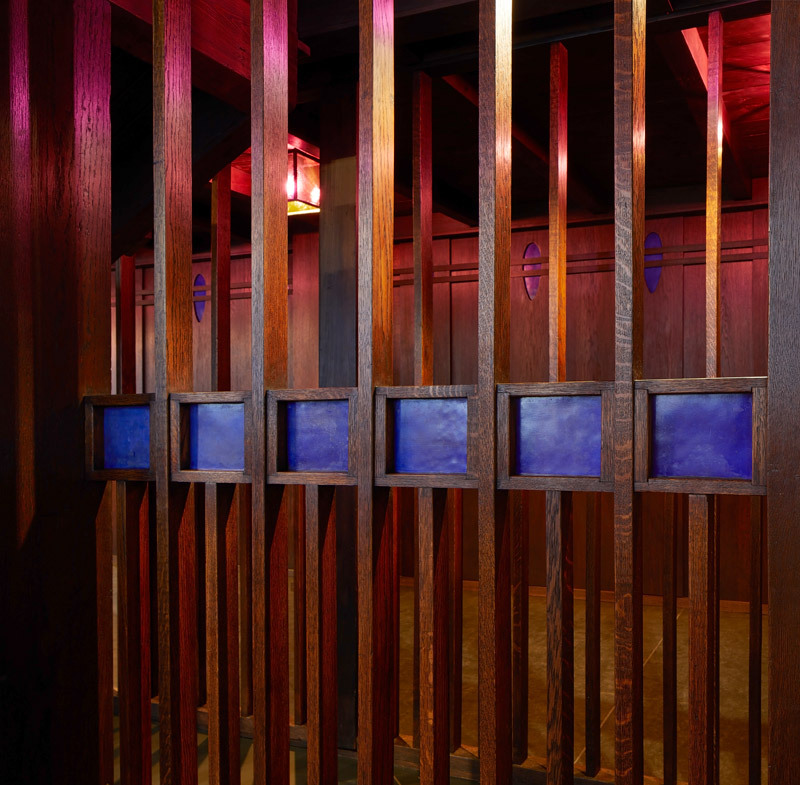 Charles Rennie Mackintosh’s iconic Oak Room will go on public display for the first time this weekend. The famous architect completed this stunning art nouveau interior for Glasgow’s Ingram Street Tearooms in 1908. A partnership between V&A Dundee, Glasgow Museums and Dundee City Council has lead to the meticulous restoration, conservation and reconstruction. The 13.5-metre-long tearoom was salvaged in advance of a hotel development in 1971 and taken into Glasgow Museums collections. It is the first time all 600 surviving pieces of the interior have been reassembled and put on public display. The Oak Room is one of the highlights of the new V&A Dundee museum, which opens on 15 September 2018. The team behind the new Tokyo 2020 Olympics stadium, Kengo Kuma & Associates, designed this purpose-built waterfront building. 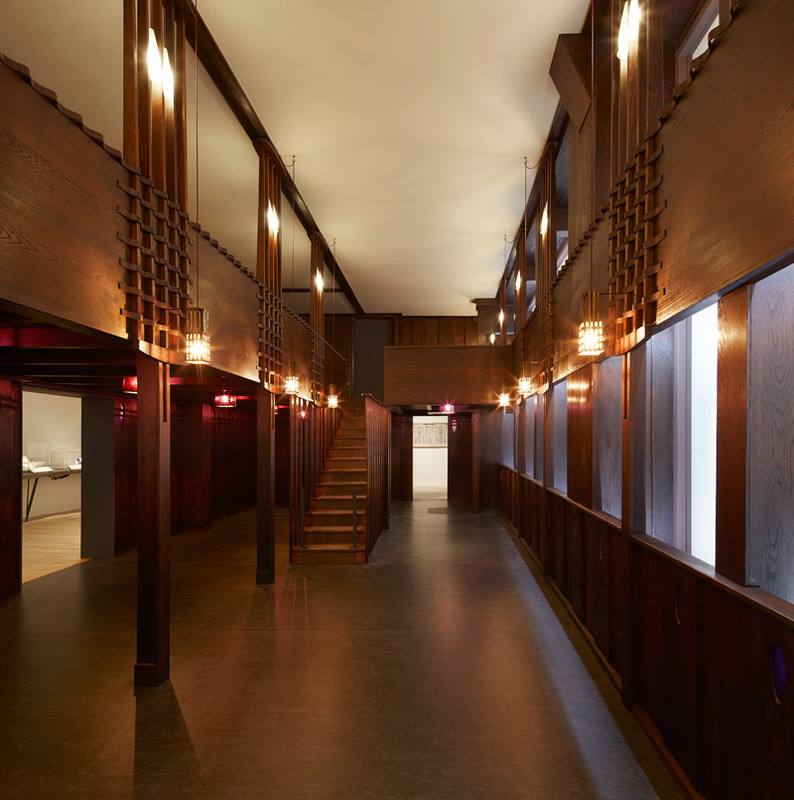 It is the V&A’s first outpost outside of London. The timing of the unveiling of the Oak Room is particularly poignant, following the tragic fire at the Mackintosh-designed Glasgow School of Art earlier this year. 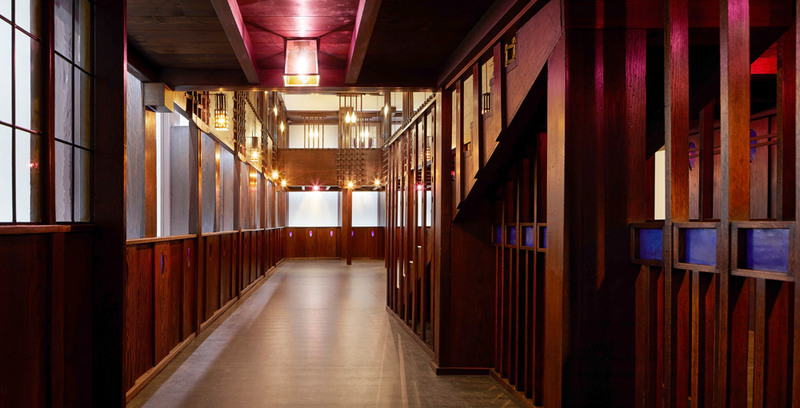 It is thought that Mackintosh’s work on the tearoom informed his designed ideas for the school’s library, which was completed a year later in 1909. V&A Dundee opens on 15 September. Read our 24-hour guide to Dundee in issue 206 of Discover Britain.